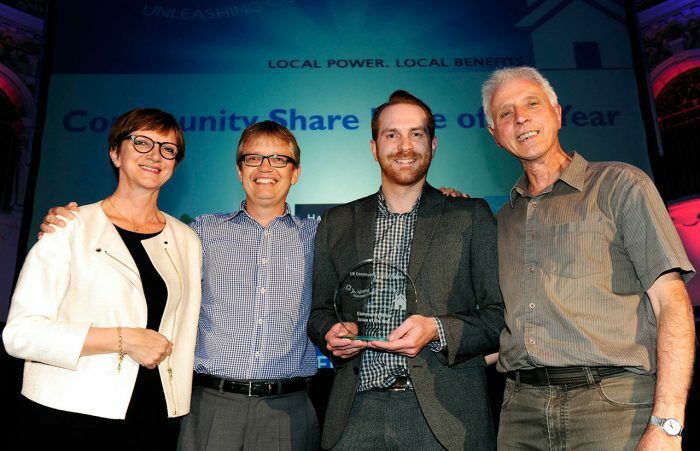 In 2014 Green Fox won the Community Share Issue of the Year at the UK Community Energy Awards. This national award recognised the professional standard of the John Cleveland College Community Woodheat Co-operative’s first share offer issue. Nominated for the award by the school, the award was presented to Green Fox by Dr Nina Skorupska the Chief Executive Officer of the Renewable Energy Association. 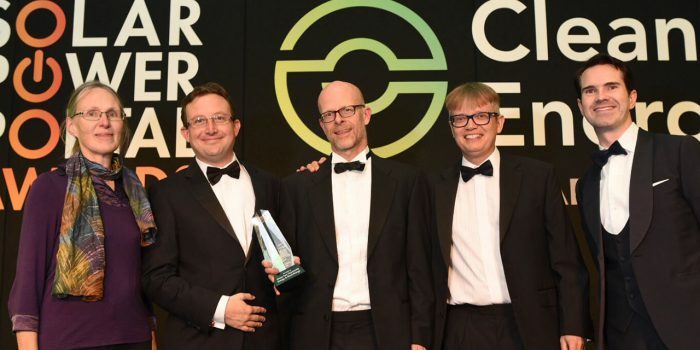 In 2016 Green Fox won the best Commercial Renewable Heat Project in the UK, at the national Clean Energy Awards organised by the Solar Power Portal. This industry award recognised the John Cleveland College Community Woodheat Co-operative’s commercial scale project and its ability to save the school money. The award was presented to Green Fox Directors by David Owen the Chief Executive Officer of Solar Media and Jimmy Carr.